Normally, it's the Western Powers who are remembered for developing some of the most innovative and conceptual weapons of the Second World War. 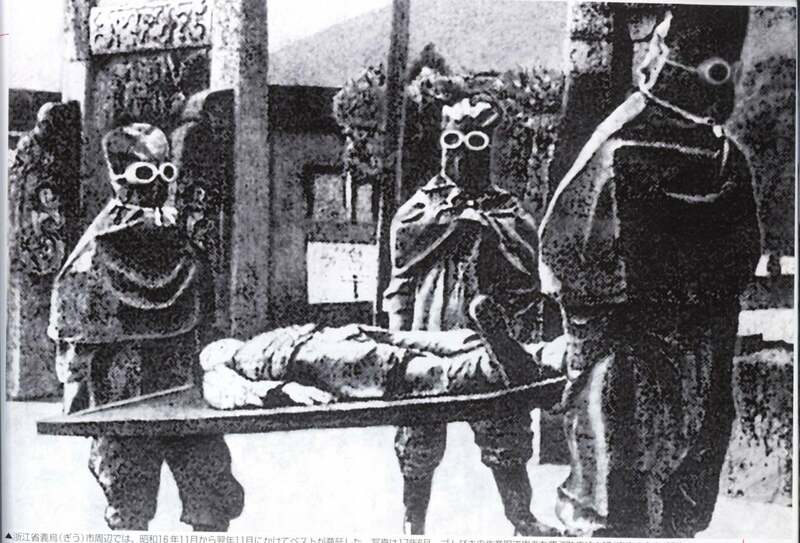 But when it came to experimental military technologies, Japan suffered from no shortage of ideas. Here are 11 you should know about. Japan emerged as a world power in 1905 after its humiliating defeat of Russia. Though allied with the Entente during the First World War, Imperial Japan shifted its allegiances after being snubbed at Versailles. Starting in the 1930s, and allied with Nazi Germany, the empire began a series of aggressive campaigns at it worked to assert itself in the Pacific region. Its actions would eventually bring it into conflict with the United States, a development that proved to be its undoing. Shōwa Japan, knowing it was up against a superior enemy, both in terms of industrial strength and technological sophistication, accelerated its efforts to keep pace. To that end, the Japanese Imperial Army was equipped with advanced conventional weapons, specialised suicide attack weapons, and even weapons to conduct biological and chemical warfare. Indeed, Japanese military planners did not care much for the Geneva Protocol. And in fact, they assumed that banned weapons were particularly effective. The Japanese developed dozens, if not hundreds, of highly conceptual weapons during the war, including some that actually made it to the battlefield. Here are 11 you need to know about. As the Nazis were lobbing V2 rockets over the English Channel, the Japanese were fashioning their own "vengeance weapons" as well. Military planners, who were unable to develop an intercontinental missile, instead came up with the idea of balloon bombs. To make it work, the Japanese attached incendiary bombs to balloons which travelled 8,047km toward the United States along the jet stream. The intention was to have the devices explode over the forested regions of the Pacific Northwest and start large forest fires that would divert precious U.S. manpower. The balloons were crafted from mulberry paper, glued together with potato flour and filled with expansive hydrogen. They were 10.06m in diameter and could lift approximately 454kg, but the deadly portion of their cargo was a 15kg anti-personnel fragmentation bomb, attached to a 64 — foot long fuse that was intended to burn for 82 minutes before detonating. The Japanese programmed the balloons to release hydrogen if they ascended to over 11,582.40m and to drop pairs of sand filled ballast bags if the balloon dropped below 9,144.00m, using an onboard altimeter. 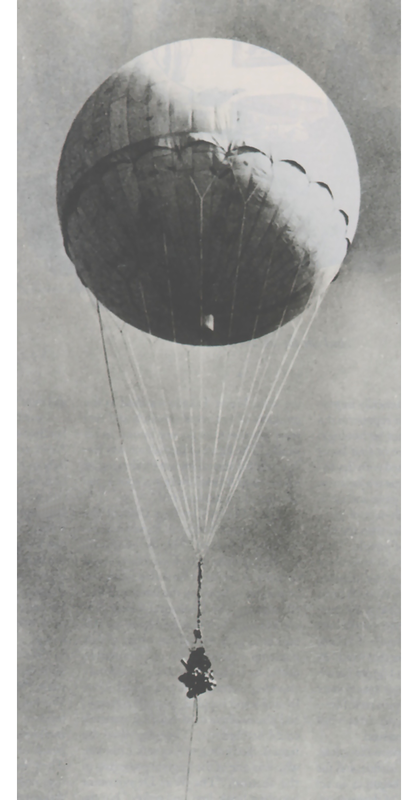 Three-dozen sand-filled ballast bags were hung from a 4-spoke aluminium wheel that was suspended beneath the balloon, along with the bomb. Each ballast bag weighed between 3 and 3kg. 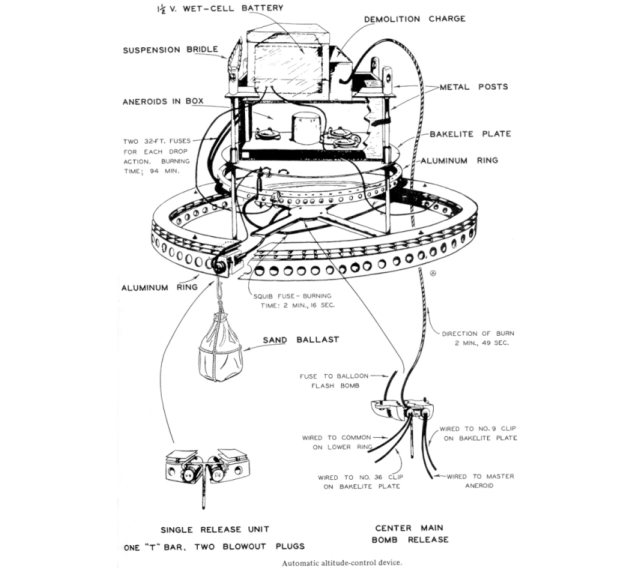 The bags were programmed to be released in pairs on opposing sides of the wheel so the balloon would not be tipped to one side or another, releasing any of the precious hydrogen. In this way the balloons would rise in the daylight heat each day of the crossing and fall each evening, till their ballast bags were depleted, at which time the balloon and its deadly contents would descend upon whatever lay beneath it. 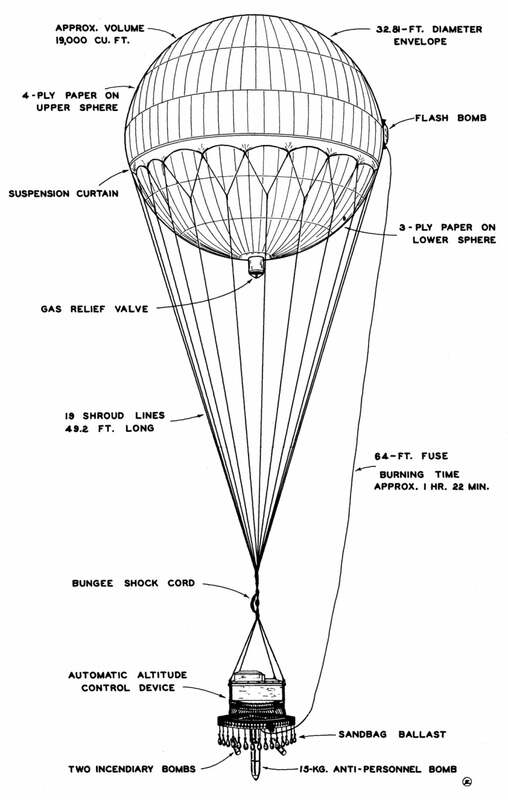 The first balloons were launched in late 1944, landing in the U.S. on November 5th off San Pedro, California. By the following day they landed as far away as Thermopolis, Wyoming. Some even landed in Canada. In all, some 285 confirmed landings and/or sightings were made. On March 5, 1945, six Americans (a minister and five children) were killed by one of the grounded balloons in Oregon while attempting to pull it through the forest back to their camp. The Japanese managed to build three of these behemoths during the war, vessels which hold the record as the largest conventionally powered submarines ever built. As part of the Japanese plan to dominate the Pacific Ocean — including the Western seaboard of the United States — they were designed to attack the Panama Canal. The subs were equipped with three Aichi M6A1 aeroplanes which could carry a torpedo or up to 1,763 pounds (800 kg) of bombs. They were housed in a watertight, pressure-resistant hangar. The planes were launched from a catapult located in front of the tower, and all three could be assembled, fuelled, armed and launched within 45 minutes of surfacing. 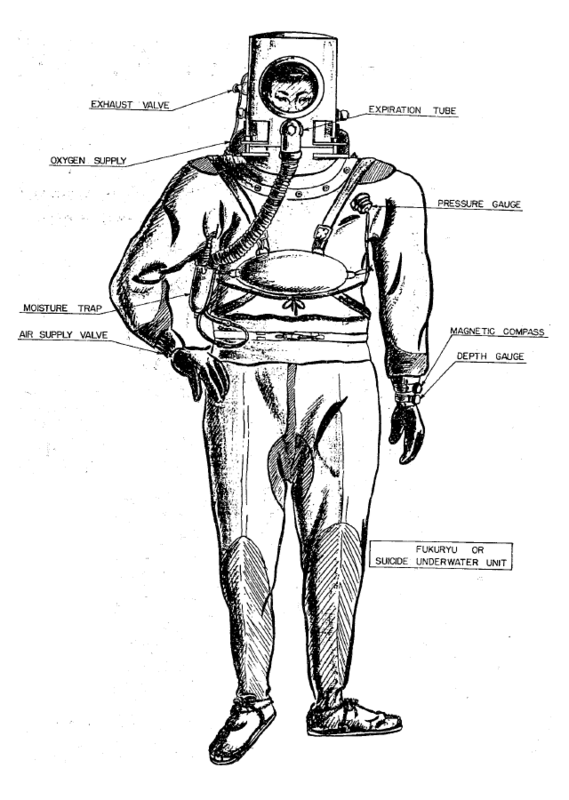 These special dive suits were designed for the Japanese Special Attack Units to fend off an invasion of the Home islands by Allied forces. The suits were armed with a mine containing 33 pounds (15 kg) of explosives attached to a 16 foot (5 meter) bamboo pole. The German Enigma Machine may be the most famous encryption device of the Second World War, but it was by no means the only one. In 1937, the Japanese developed the "97-shiki O-bun In-ji-ki" or "97 Alphabetical Typewriter," named for its creation on the Japanese year 2597. 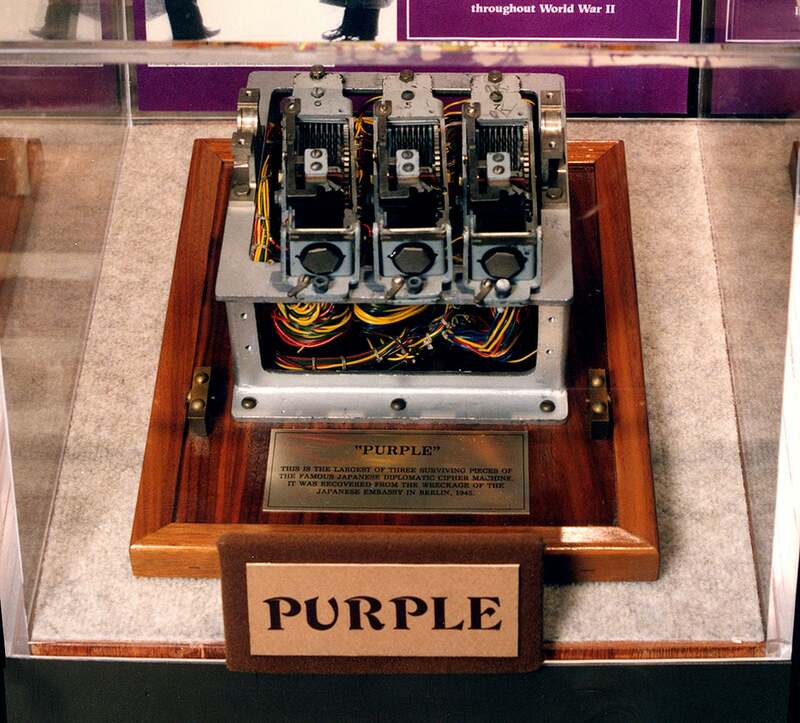 This device was better known by its U.S. code-name: "Purple". The machine consisted of two typewriters and an electrical rotor system with a 25-character alphabetic switchboard. Like the Enigma machine that inspired it, a plaintext, or unencrypted message, could be manually inputted. But its main innovation was the second electric typewriter, which would print the encrypted message onto a piece of paper (Enigma presented text in the form of blinking lights). Thus, only one person was needed to operate it. And because the Japanese changed the key on a daily basis, codebreakers weren't able to find patterns in the messages. As Alberto Perez notes, "The switchboard contained 25 connections, which could be arranged into 6 pairs of connections, producing 70,000,000,000,000 possible arrangements." Incredibly, U.S. code breakers found a way to crack the machine. You can learn more about how they did it and the Purple machine here. As the war progressed, and as at the Japanese refined their kamikaze techniques, they began to develop aircraft explicitly for that purpose. 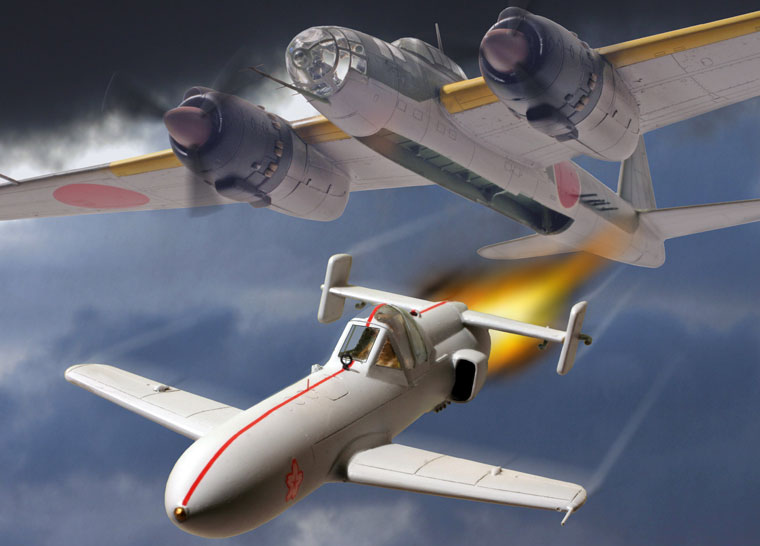 The Yokosuka MXY-7 was a rocket-propelled aircraft that made its debut in September 1944. 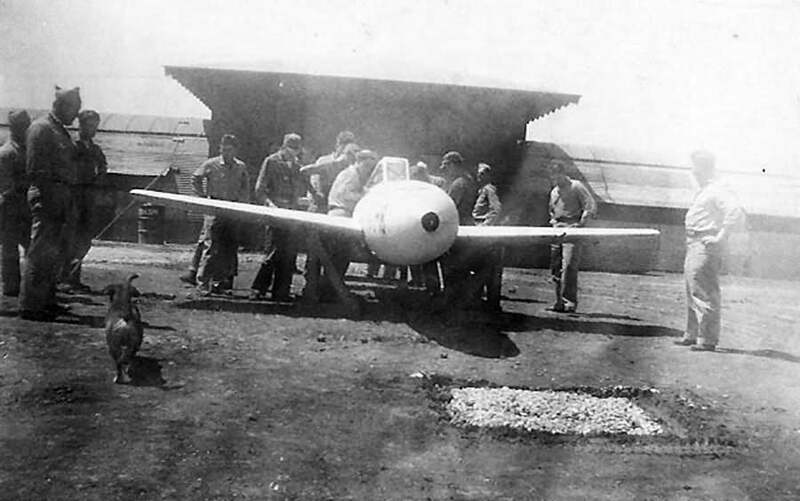 To build the machine, the Japanese used as little important raw materials as possible, and the plane's construction was extremely rudimentary. During combat, the Ohka was carried under the fuselage of a Mitsubishi G4M until the target was within close range, when it was released. The pilot would try to glide as close to the target as possible before firing the rockets and smashing into the target. The weapon was armed with a 1,199kg warhead. 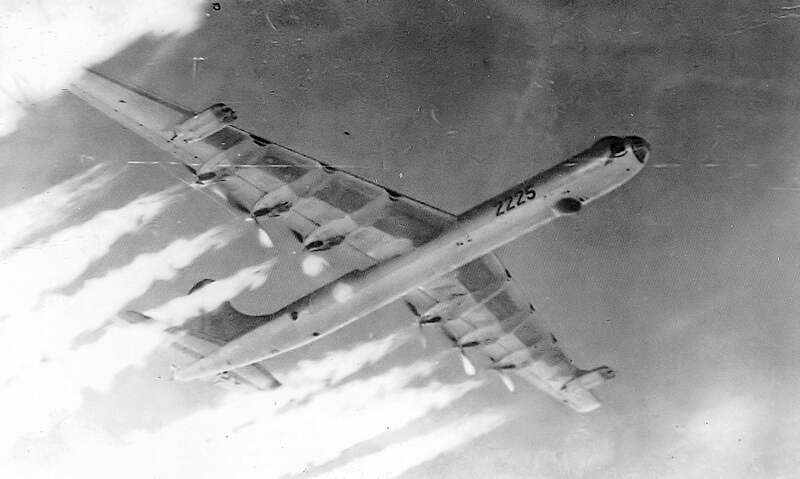 Its intense speed made it virtually impossible to intercept by anti-aircraft fire. That said, along with the carrier plane, it was extremely vulnerable during the gliding phase. What's more, it was very difficult to steer once the rockets had been fired. Despite these limitations, at least one US destroyer was sunk by this weapon. If you think this looks similar to the German Messerschmitt Me 163 Komet, you're right. The J8M1 was supposed to be a licence-built copy of the advanced Nazi aircraft, but the Germans weren't able to ship a functional version to Japan (a German submarine with an actual Komet on board was sunk en route to Japan). Instead, Japanese designers had to reverse-engineer the advanced attack plane from a flight operations manual and limited technical blueprints. Indeed, the Japanese were eager to build an interceptor plane in consideration of the Allied bombing campaign in Europe. Military planners feared it would only be a matter of time before a similar campaign raged over Japan. Because the B-29 Superfortresses operated at an altitude out of reach of most Japanese fighters, the Me 163 was thus seen as a potential solution to the problem. Despite not having a functional model to work off of, a single prototype was tested before the end of the war. On July 7, 1945, the J8M made its maiden flight with Lieutenant Commander Toyohiko Inuzuka at the controls. The inaugural flight was brief and disastrous. The J8M1 took off successfully, but the engine failed during the steep climb, crashing and killing the pilot. Six more prototypes were built, but none of them flew before the end of the war. The Japanese aren't typically remembered for their tanks, though they did have some fairly good ones, including the 97 Chi-Ha medium tank. But late in the war they had the ambitious — if not completely crazy — idea to build super-heavy and even ultra-heavy tanks for use in the Pacific Theatre. These beasts would have been absolutely massive, capable of carrying a crew of 11 in its 100 to 120 ton body. The super-heavy featured three turrets, one large cannon, and two smaller guns. An uncorroborated report claims that one of these tanks was sent to Manchuria, but it's unknown if it ever saw combat. 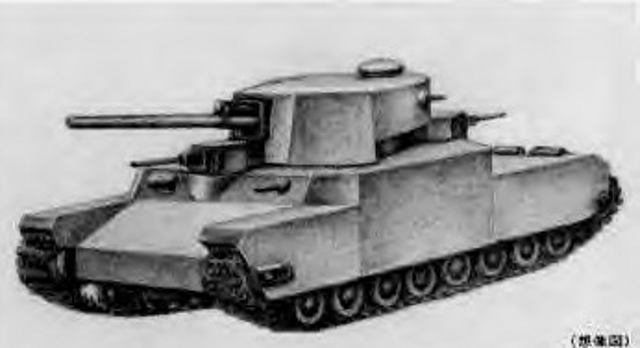 The advanced experimental prototype, the ultra-heavy O-I, would have featured four turrets. Like many other combattants, the Japanese were actively working to develop a death ray, a concentrated beam of energy that could take down aircraft hundreds of miles away. According to documents confiscated by the U.S. military after the war, work on a Japanese death ray began as early as 1939 at laboratories in Noborito. To that end, the researchers developed a high-powered magnetron that could generate a beam of radiation. Physicist Sinitiro Tomonaga's team developed a magnetron measuring 8 inches (20 cm) in diameter with an output rated at 100kW. It's doubtful, however, that this technology could have worked like the death rays of science fiction. Calculations suggested that the beam, if properly focused, could have killed a rabbit over a distance of 914.40m, but only if the rabbit stayed perfectly still for at least 5 minutes. One of the major problems faced by the Japanese military during WW2 was the challenge of transporting heavy equipment, like tanks, from island to island. A potential solution was found in the form of flying, or rather gliding, tanks. These light tanks featured detachable wings, empennage (stabilizing surfaces at the tail-end of an aircraft), and take-off carriages. But because the tracks of the tank would never survive a landing, a pair of detachable skis were attached to the machine. Once detached from an aircraft, like the Mitsubishi Ki-21 "Sally" heavy bomber, it would coast to the destination like a glider, land, and assume responsibilities as an armoured ground vehicle. 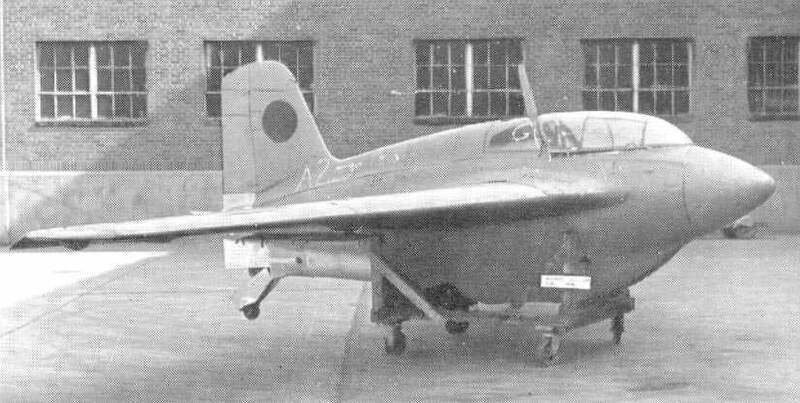 The Japanese managed to produce some prototypes of these flying tanks, including the Maeda Ku-6 and the Special No. 3 Flying Tank, or Ku-Ro. Like the Nazi Amerika Bomber project, Imperial Japan wanted an intercontinental bomber capable of reaching North America. As the war progressed, the Japanese were desperate for something like the American B-29 Superfortress. 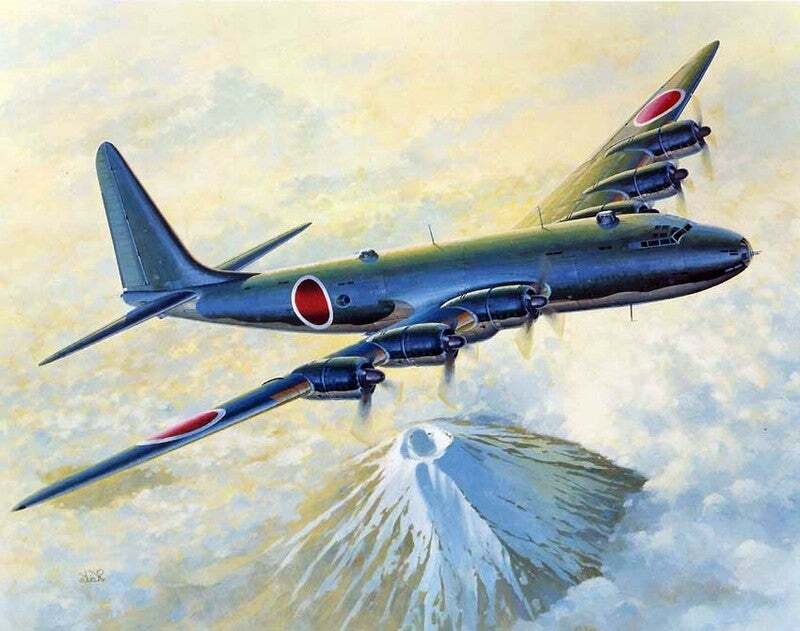 In 1941, the Imperial Japanese Navy introduced the experimental 13-Shi Attack Bomber, a four-engined long-range heavy bomber. But military planners wanted something considerably larger, heavier, and faster — something capable of flying at 9,997.44m with a load of twenty-two 454kg bombs. Designs were presented to the Imperial Japanese Army, including the the Nakajima G10N (pictured above) and Kawasaki Ki-91, the former of which featured 72.24m wingspans and a total length of 43.89m. 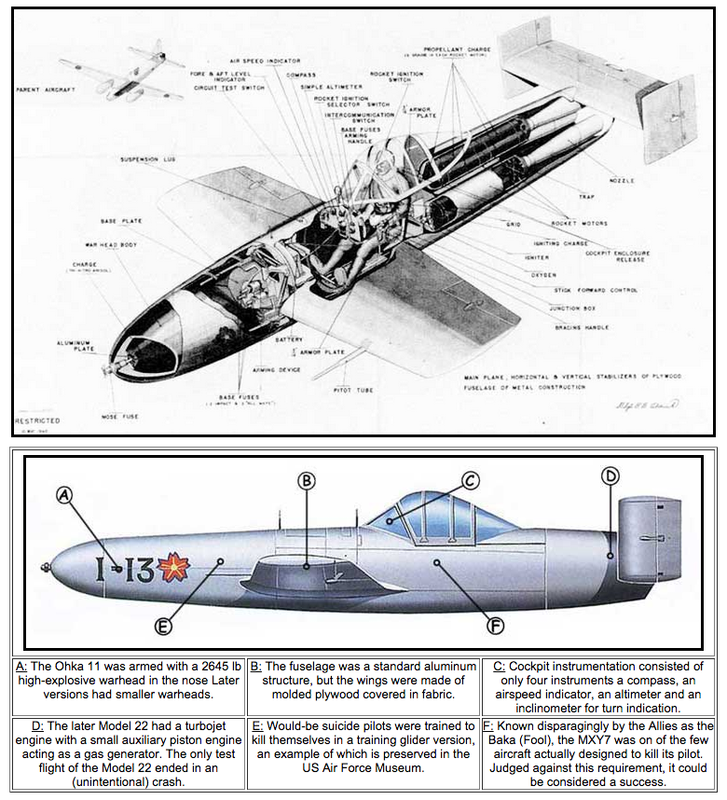 It would have been capable of reaching speeds of 365 mph (590 km/h) at 7,620.00m and powered by six engines of 5,000 horsepower each; to that end, the Nakajima Aircraft Company began developing engines for the plane, and proposed doubling HA-44 engines (the most powerful engine available in Japan) into a 36-cylinder engine. Project Z was cancelled in July 1944 owing to deteriorating war conditions. 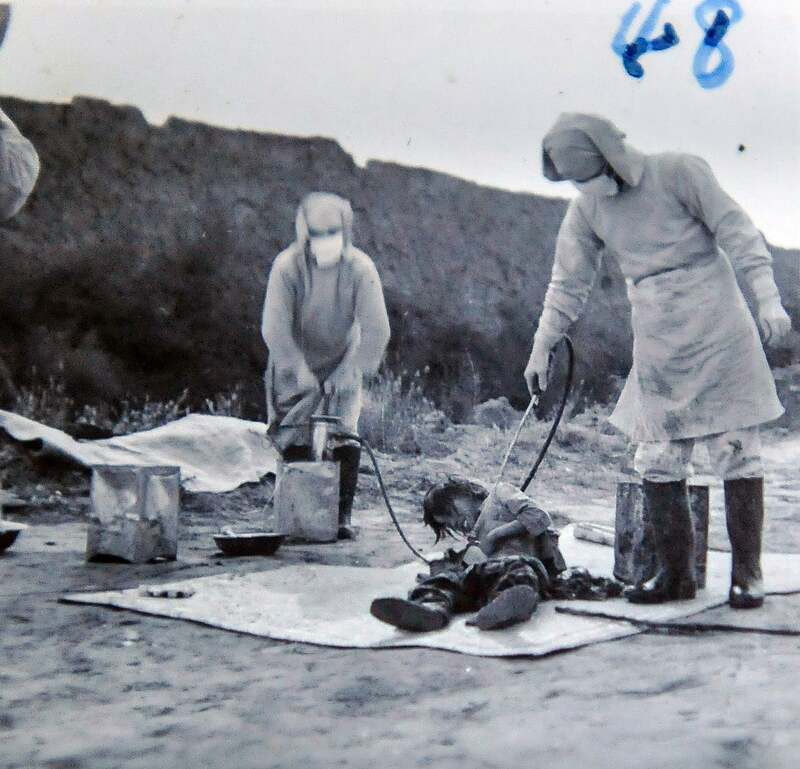 Sources: Tsyneishi Keiichi: "Unit 731" | NYT: "Unmasking Horror — A special report. ; Japan Confronting Gruesome War Atrocity" | Brian Ford: Secret Weapons | J. D. Rogers: "How Geologists Unravelled the Mystery of Japanese Vengeance Balloon Bombs in World War II" | "How the U.S. Cracked Japan's 'Purple Encryption Machine' at the Dawn of World War II" | Steve Horn: The Second Attack on Pearl Harbour: Operation K and Other Japanese Attempts to Bomb America in World War II [Alexander Ludeke: Weapons of World War II] NOTE: This article was updated on 12/12 to add quotation marks around comments from two sources we cited.